Congrats to our most recent alumni: Lane Kreiling, Drew Riggs, Todd Dugan, Jared Clark, and Michael Webb! We know the future holds great things for all of you! 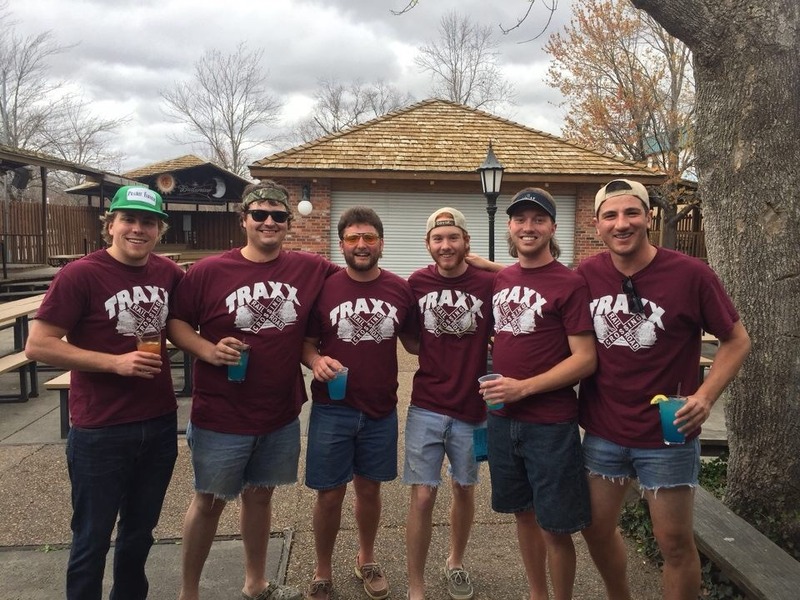 The guys competed against over 50 teams in the Annual Carbondale Putt-Putt Golf Outing. The day consisted of going to several of the local establishments around Carbondale that had putt-putt courses set up. The goal was to see who could shoot the lowest at each hole and at the end of the day the winning team won a trophy and various prizes. 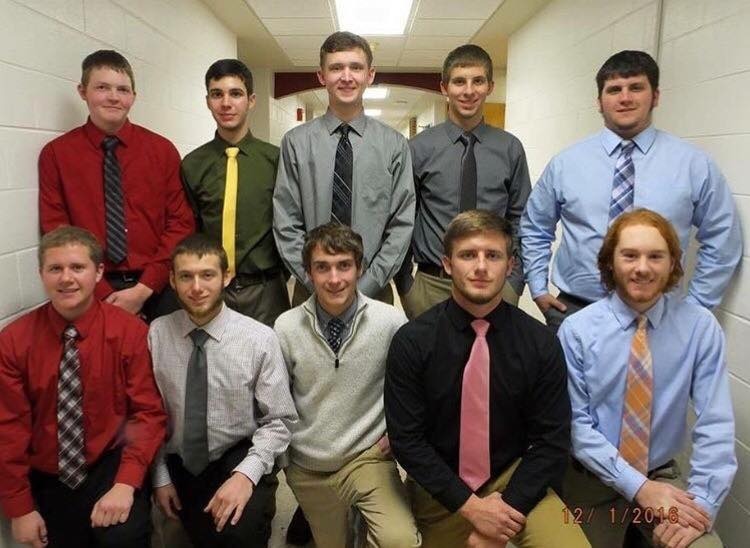 Congratulations to the Ten new members of the Gamma Sigma Class that have recently been initiated into the Beta Alpha Chapter! Michael Crowley Sr., 60, of Hoffman Estates, Illinois. Loving husband of Elizabeth, nee Doane; beloved father of Jennifer (Naseem) Elbarbarawi, Bridget Crowley and Michael Crowley Jr.; cherished grandfather of his one and only Ashley, who was his constant companion; fond brother of Cathy (Jay) Monahan and Candy (Andy) Langert; dear uncle and friend of many. Family and friends will meet Saturday, November 19, 2016 at Queen of Angels Church, 2330 West Sunnyside Avenue, Chicago, IL. 60625, for a Memorial Mass of Christian burial at 10:00 A.M.
Congratulations to the Gamma Pi class! It has been a joy and honor to watch you change and grow this semester. This organization is surrounded by truly incredible people. 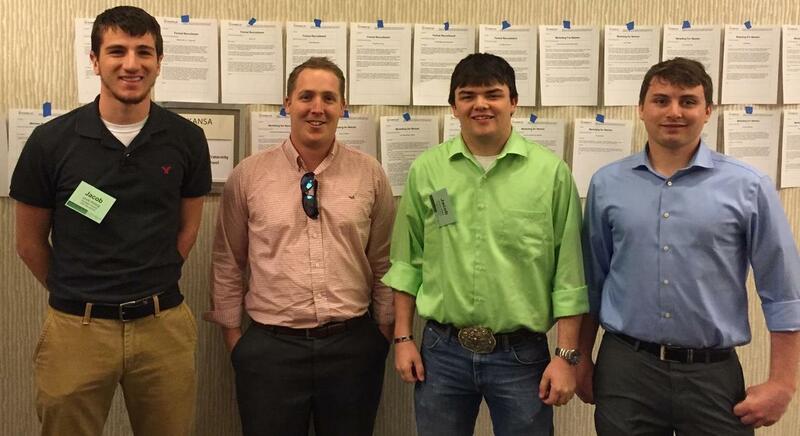 AGR isn't just your college years, but for life. 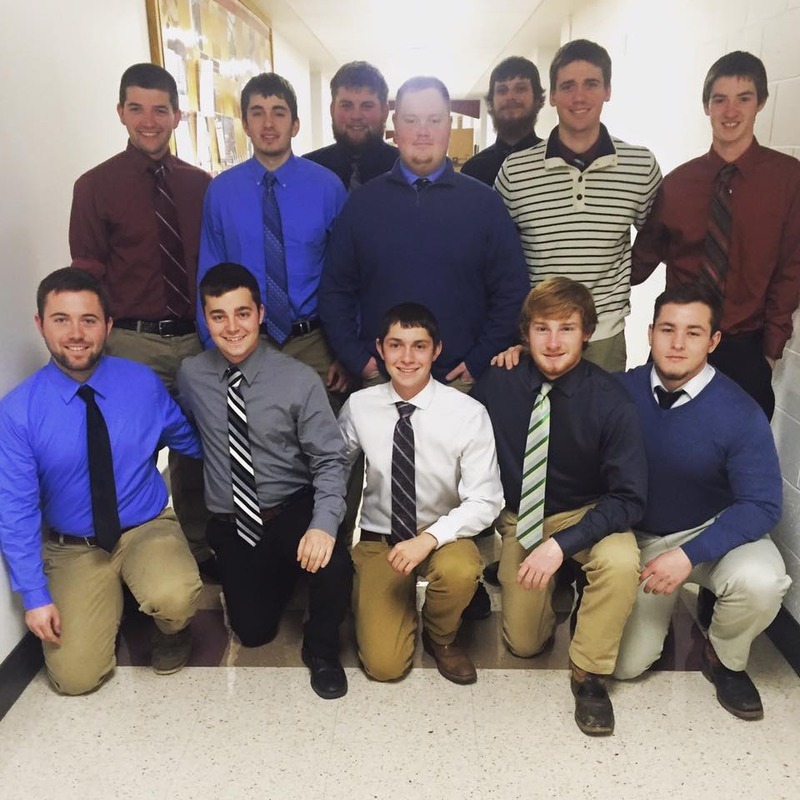 We are proud to welcome you into the Beta Alpha brotherhood. 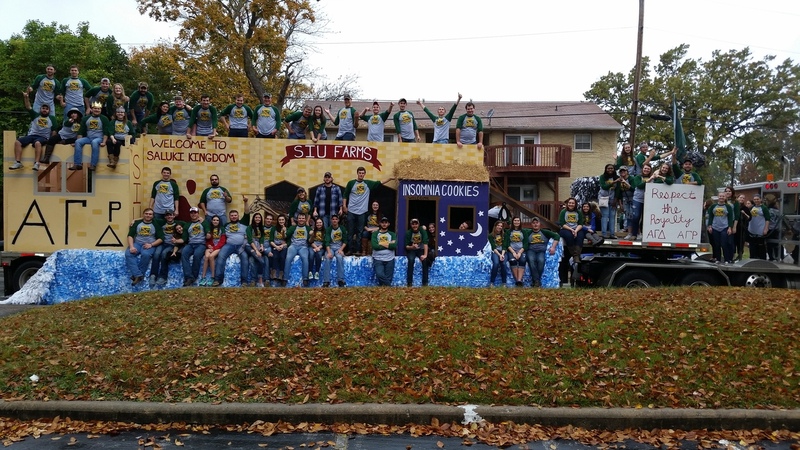 The active chapter is proud to annouce that Alpha Gamma Rho won the large float contest for the third year in a row. 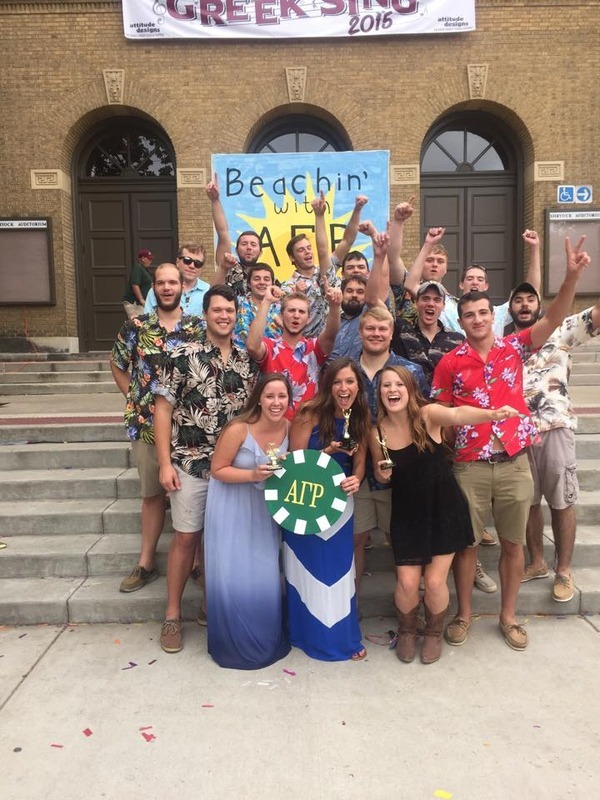 This year, partnered with the Alpha Gamma Delta sorority, the chapter spent a week constructing a float to match the theme "Respect the Royalty." Moreover, the Saluki footbal team came from behind to win the big game. Once again the active body particpated in SIU's annual parents' weekend Greek Sing. A competition where all of Greek life sing and dance in front of an audience. The collegiate members are proud to annouce that they not only won best fraternity, but also best fraternity costume and fraternity vocals. 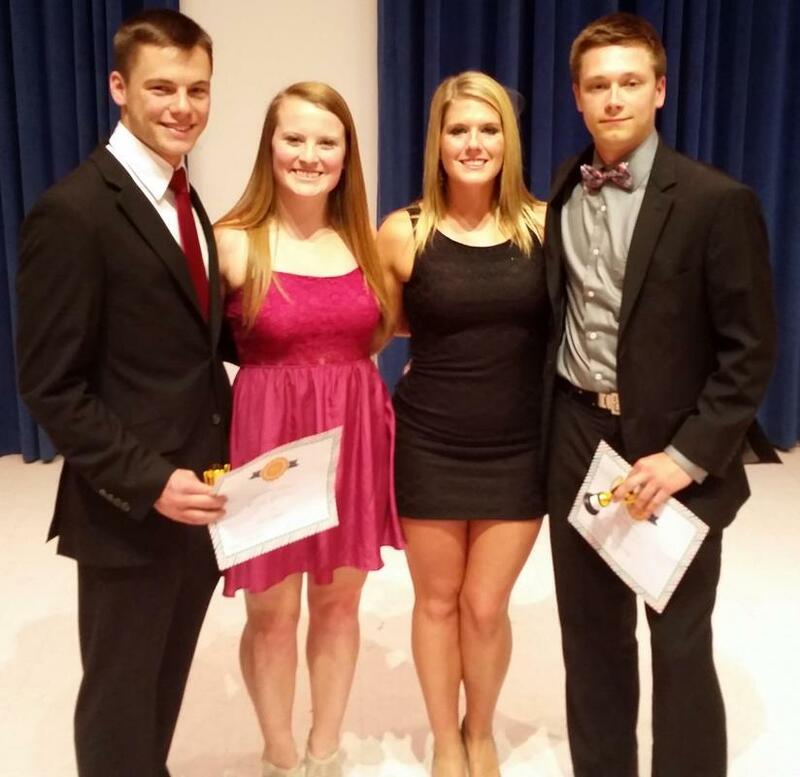 This would not have been possible without housemother Emily Reuschel and Sweetheart Shelby Tucker. On the 18th of April Beta Alpha went to the World Shooting Complex in Sparta, Illinois for the 8th Annual Shot at Life. 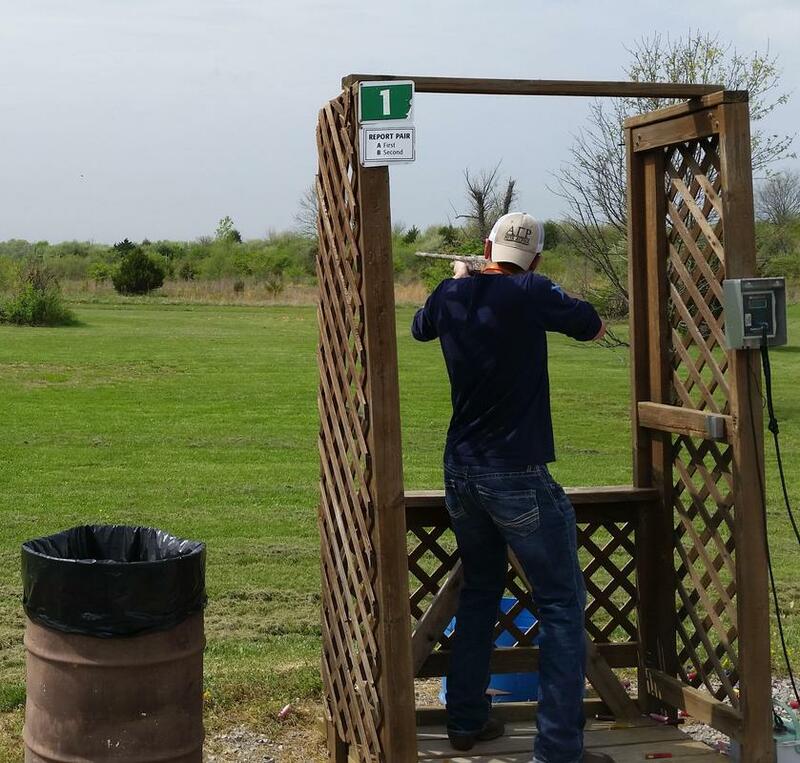 This philinthropy event draws shooters from miles around for a day of trap shooting, lunch, and a raffle with all of the proceds going to St. Jude's Children Hospital. With nearly 100 shooters we were able to make a charitable contribution to St. Jude's cause. Thanks to all the sponsers and everyone that participated. A special thanks to Pat Klaus, Jeff Marcum, and Jeff Carter for organizing the event. The 45th Annual Founders' Day was a massive success! The day began with a presentation by Dr. Mickey LaTour, dean of the College of Agriculture. Following that the undergraduate and alumni chapters met to discuss pressing matters. Then there was lunch and a free afternoon. Later that evening, everyone and their dates met at the house. We all boarded buses that shuttled us to Great Boars of Fire, a banquet hall near Anna. At the hall there was dinner, dancing, and awards handed out. Several people made the comment that this was the best Founders' they had ever attended. Thanks to everyone who made that possible. For pictures, please scroll to the bottom of this page and select the photo album entited "Founders' Day." 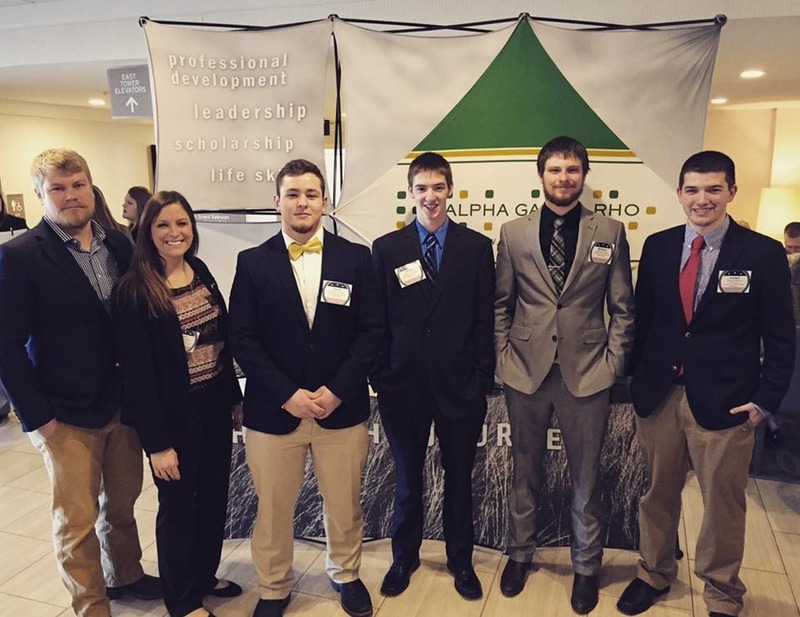 Six Beta Alpha members headed north to Naperville for a joint leadership conference with other Alpha Gamma Rho brothers and Sigma Alpha sisters from all over the country. They got some new ideas and information to bring back to the chapter. 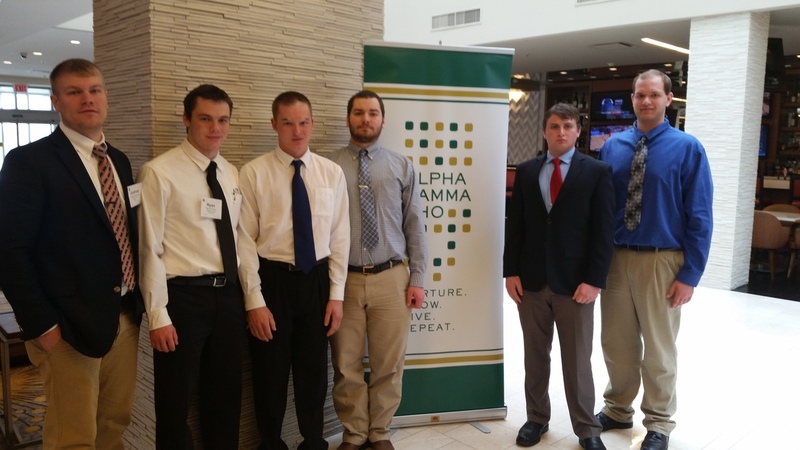 They also networked with brothers from other colleges and with company recruiters. 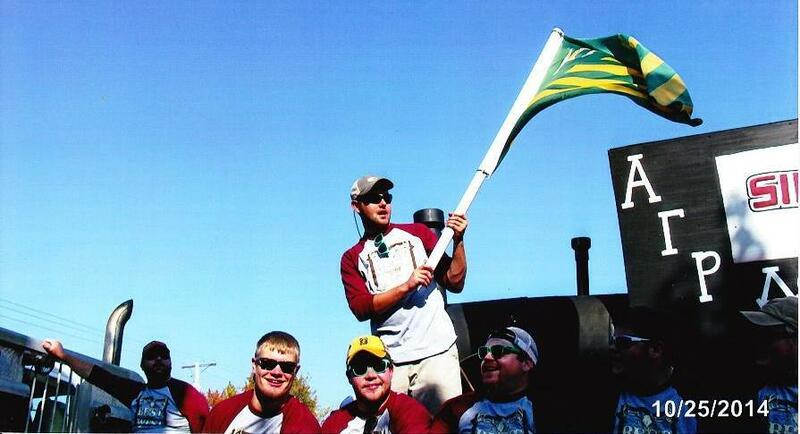 Homecoming for 2014 was very successful for AGR. We won first place in the large float division. We also partnered with the new sorority of Delta Phi Epsilon and the ladies from Dental Hygenie. Everyone agrees that it was a lot of fun and had a great time! On March 7, 2013 the men of Alpha Gamma Rho faced Beta Theta Pi in the Intermural Basketball Championship at the SIU Student Recreation Center on campus. With ΒΘΠ being the #1 ranked team in the league, we were sure it was going to be a close game. From the beginning we took the leade and kept it until the second half winning by the "Mercy Rule". AGR is now back in the running for the IFC sports trophie which we have had for the past 3 years.